1. [+137, -0] They work hard on variety shows and seem to have a good personality. 2. [+117, -0] They have big reactions, laugh a lot, work hard, and are pleasant. 5. [+23, -0] I can totally see why. 7. [+17, -0] They're all pleasant, bright, and smiling. 8. [+15, -3] They're 100 times better than Irene sitting there and doing nothing. They're all pretty, too. 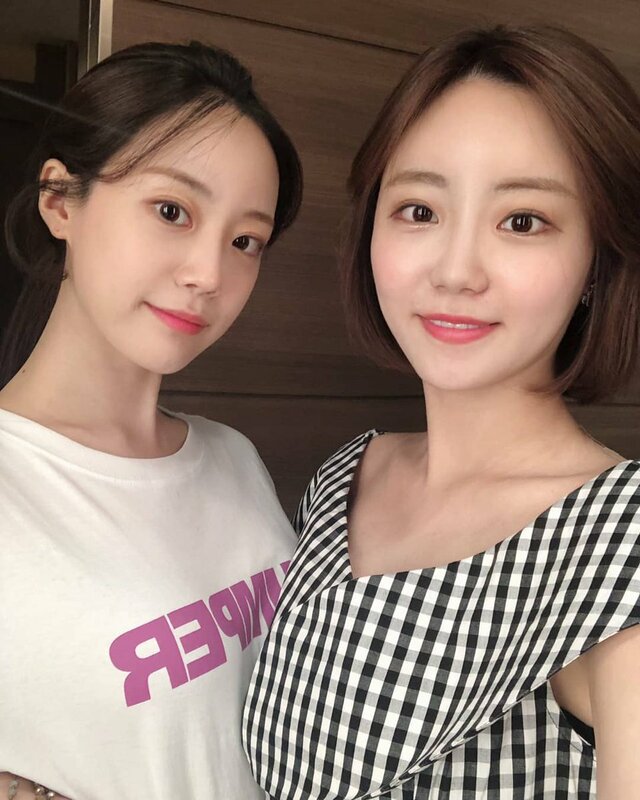 Heo Youngji's Instagram Update. 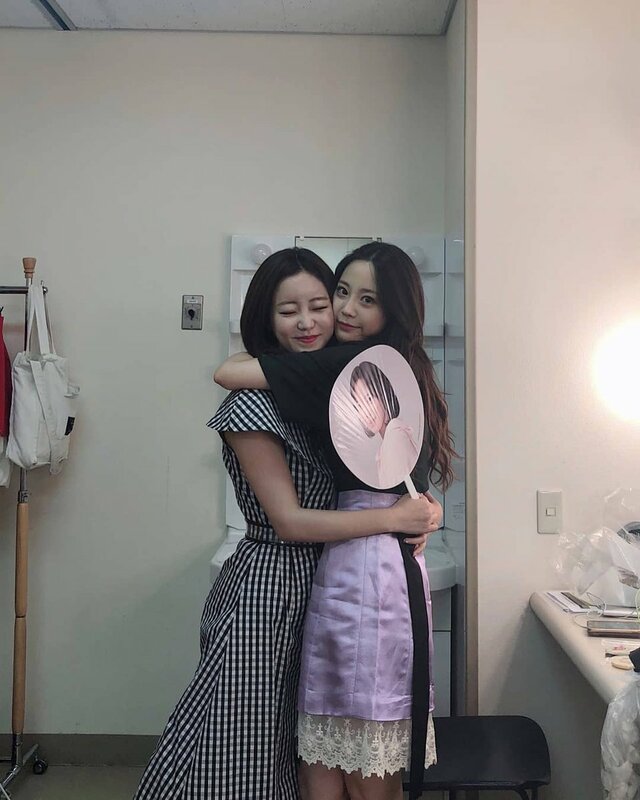 With sister. 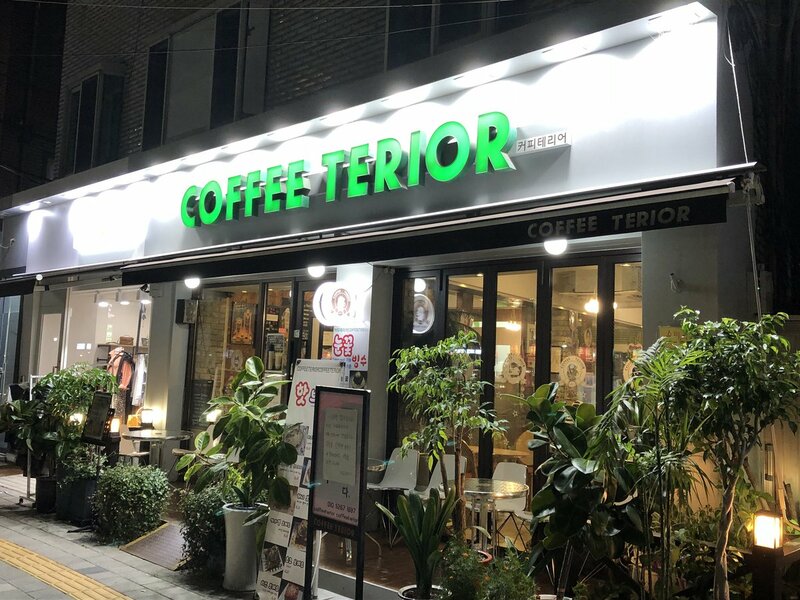 Farewell to Coffee Terior. 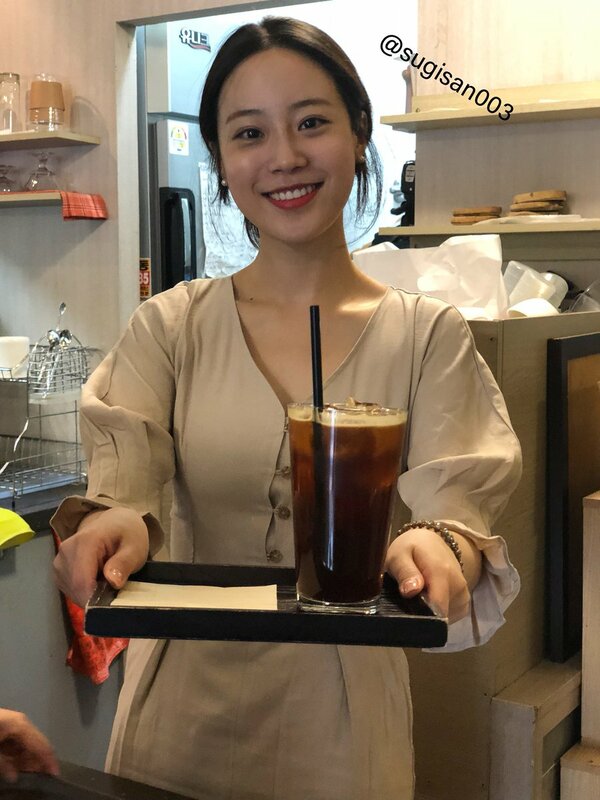 Yesterday YoungJi and its sister were in cafe with fans, it was farewell to Coffee Terior. 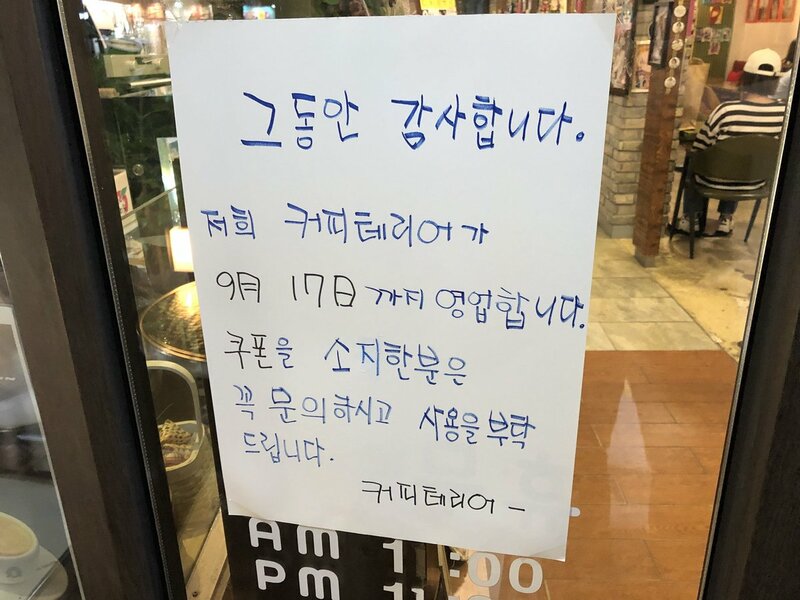 Coffee Terior, Youngji’s family cafe, will close down on the 17th of September. 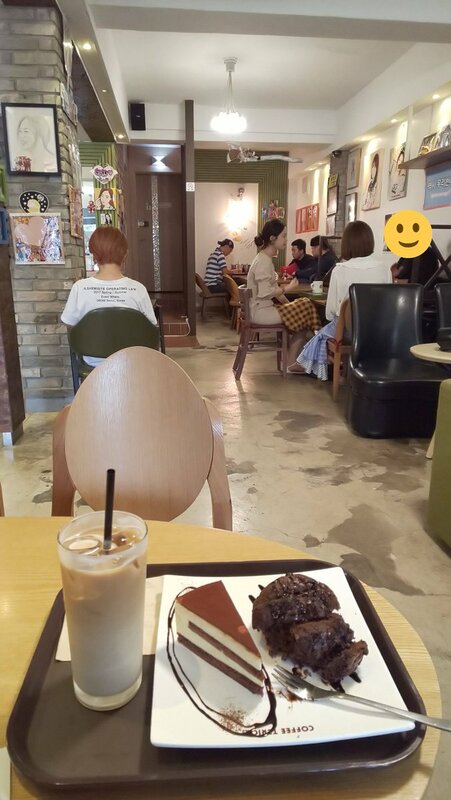 Yesterday YoungJi and its sister were in cafe with fans, it was farewell to Coffee Terior.